I’d like to draw upon the teachings of H.H. 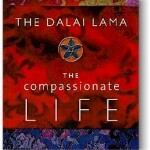 the Dalai Lama from his book, “The Compassionate Life” for ideas that we can use at work and in our daily life. 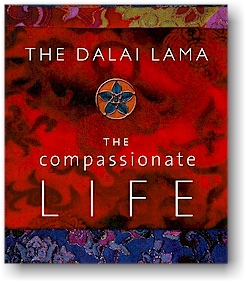 The Dalai Lama defines compassion as the wish for another human being to be free from suffering. Love is a desire for others to have happiness. According to the Dalai Lama, compassion and love give rise to hope, courage, determination, and inner strength. Who can argue with wanting compassion and love in one’s life and in one’s work? Yet think about the last time you got angry when a stupid decision was made at work. Ever felt frustrated when people seem more concerned about their personal agendas or pet projects than doing the right thing? Do you get annoyed at incompetent people who don’t seem to care about doing a good job? According to the Dalai Lama, the greatest hindrances to compassion and love are anger and hatred. 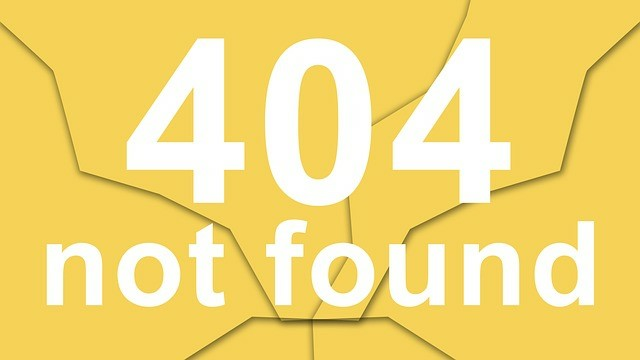 Here’s a guided imagery to connect with compassion and love and shift from anger and frustration with someone at work or in a business encounter. Bring to mind a person or situation where you got angry, impatient, frustrated or seriously annoyed. Get a clear picture of the people in this situation and what they were doing that really bothered you…..
Now think of each person when they aren’t at work. Connect with them as another human being. Breathe deeply as you picture them with their family or neighbors enjoying life and being happy. Feel the wave of compassion in your body as you connect with your desire for their happiness. When you find yourself getting angry, impatient or frustrated with someone’s behavior, thank them for helping you develop more compassion and loving kindness. Remember- Compassion is the wish for another human being to be free from suffering. Love is a desire for others to have happiness. Next time you feel anger, frustration, or condemnation, see with eyes of compassion and love. Next time you wish someone harm or lose your control, open your heart to compassion and love. Next time someone disappoints you or lets you down, feel with the heart of compassion and love. Linda is an author, speaker, coach, and consultant. Go to her website www.lindajferguson.com to read more about her work, view video clips of her talks, and find out more about her book “Path for Greatness: Spirituality at Work” The paperback version is available on Amazon. NOW NEW!!! the pdf version of “Path for Greatness” is available for download from her website. ALSO, Linda’s new book, “Staying Grounded in Shifting Sand” is now available on her website.